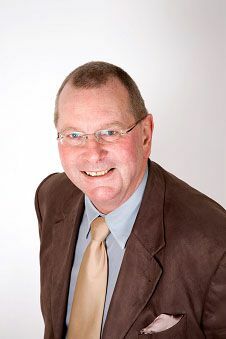 John is a Chartered Institute of Public Finance Accountant with a wealth of experience including been a Chief Financial Officer for two District Councils totalling over 19 years. In the last few years after becoming a consultant, John has specialised in local authority housing management and housing finance including been heavily involved in the creation of three Arms Length Management Organisations (ALMOs), several housing reviews and the successful implementation of recent government housing initiatives and responding to CLG housing consultation papers. Chris qualified as a chartered accountant, passing all exams at first attempt, before moving into the local government sector where he has operated for twenty years. His background combines Big Four accounting experience – working in the audit, corporate finance and insolvency sectors - with Local Authority client side financial management. Head of Financial Planning for a Borough Council leading a team to manage and co-ordinate a Local Authority’s medium term financial plan covering £300m of annual expenditure. Supervision and monitoring the corporate capital programme. Project Management of a Housing PFI scheme. This was the first Round 4 housing PFI scheme to reach financial close in November 2011. Negotiating and monitoring a Development Agreement to deliver 100 private homes. Contract management in relation to a Council’s seven PFI and LIFT contracts. Over £18million of savings generated in 3 years. Tom has fourteen years' experience of local government. He has built up a particular expertise in the English local government finance system, but also has wider interests including devolution, community engagement, local growth, service transformation and housing. His early posts included working as a political assistant at Lewisham Borough Council and a Democratic Services Officer at London Councils. In such roles he gained a wide ranging and comprehensive overview of council activities and services in London. Meetings he minuted included those of a Board of a Tenant Management Organisation and London Councils' Housing Policy Review Group. 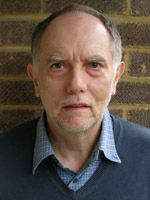 He then specialised in local government finance where, as an analyst at London Councils he played a leading role in negotiating on behalf of London local government for a finance system which better reflected their needs. This included regular meetings with government and other local government representatives, such as Settlement Working Group and the Capital Programmes Working Party. He developed particular expertise in capital finance, formula grant and concessionary fares funding, and latterly business rate retention and its interaction with other fiunding streams. He has constructed tool kits to help finance officers understand the impact of forthcoming changes to the system and has briefed officers and politicians of all levels. Since turning freelance in 2013, he has written several dozen briefings, articles and guides on all of the above topics. 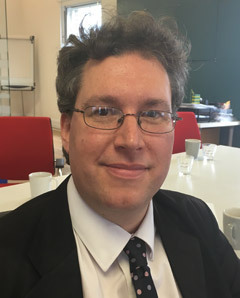 He has written for the Municipal Journal, contributed as an expert panelist in a Guardian LiveChat and chaired a meeting to discuss a proposed Devolution Deal bid. Grenville has a wealth and diverse range of Board level and Audit Committee experience both as an executive and as a non-executive from across the Public Sector – Local Government, NHS and Central Government, and more recently within housing, social enterprises and charities. He is a qualified accountant and highly experienced finance, business and governance professional with a deep understanding of the health, social care, housing, well-being, and welfare to work agendas, the challenges, risks and more importantly the opportunities. 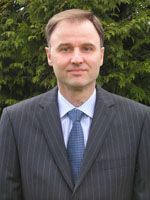 He has a record of successfully working across boundaries and professions - securing improvements in overall business and financial performance, identifying new business and service opportunities, strengthening governance and financial controls, rationalising processes, and transforming Board level performance management reporting to truly support corporate decision-making and provide essential assurances. He has worked alongside major IT projects in the development and implementation of large scale finance and customer systems and has strong people and engagement skills. He has supported emergent social enterprises in evaluating financial viability, developing plans and putting in place governance arrangements. Grenville is Vice-Chair of Central Manchester Clinical Commissioning Group; an independent Board Director of Wirral Partnership Homes, where he also sits on the Audit and Development Committees; Vice-Chair and Finance Committee Chair of Creative Support, an £80m a year charitable organisation providing personalised social care; a non-executive on the Law Society’s Audit Committee; and Treasurer of Greater Manchester Centre for Voluntary Organisation. He is also currently interim part-time Finance Director at Unlimited Potential, an expanding and highly innovative social enterprise working in some of the most deprived areas in Salford. Peter Sutcliffe is a commercially orientated financial accountant who can provide practical support in terms of management consultancy, coaching, training and mentoring. Peter’s prime focus is on the impact of change across the organisation- from the strategic planning implications through to the financial aspects, leadership and motivational skills including conflict management and coaching. 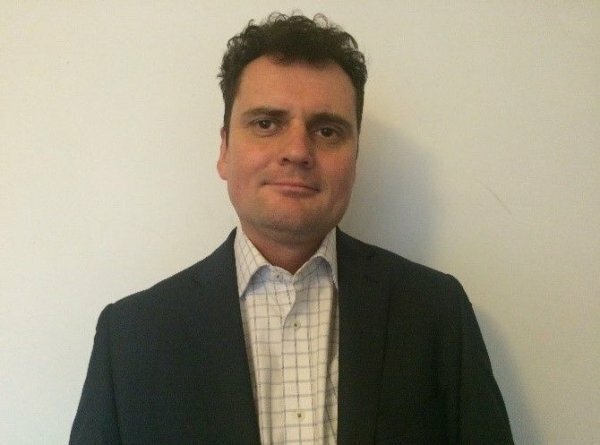 Peter has held senior management positions in industry and in recent years has been helping to ‘transfer knowledge’ and implement best practice within the third market sector for local government, voluntary sector, non-profit charitable organisation, housing, leisure, mental health, ex-prisoners and drug users. Peter facilitates training (either based on standard modules or tailor made), consultancy and mentoring – from large groups to “One to One’s” –both in the public and private sectors and is a regular lecturer and mentor for Liverpool Universities and the Liverpool Centre for Leadership Development, and is North East Chairman for the Academy for Chief Executives. Our Associate Consultants are available as Management Consultants, Trainers and Interim Managers.